We haven’t even reached Halloween yet but we are extremely excited to tell you that we now have Christmas Crackers available for your purchase. It’s never too early to stock up on them as gifts or for yourself! And it’s also never to early to talk about Christmas! I had no idea what a Christmas Cracker was before the English Tea Store starting selling them! But I am so happy I now know because they make such easy, inexpensive & fun gifts that all ages will love. They were invented (by accident) by a man named Tom Smith in 1847. That means this tradition has been around for over 150 years! 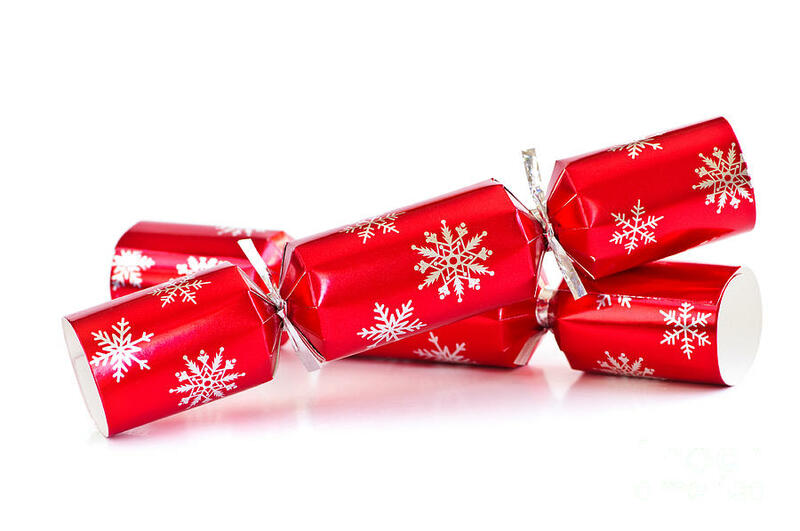 A cracker, pictured below, is a small cardboard tube wrapped in beautiful Christmas paper. Two people hold on either side of the tube to “pop” it. Next the cardboard turns into a hat for you to strut around in, a small gift, a balloon and a saying/joke. The “joke” is usually so laughable because they really are not that funny. The tradition is to crack them open after Christmas dinner. Tom Smith eventually started making Crackers for more seasons because they were so popular! Something that makes crackers so special is that they are made by hand. Here at ETS, we have crackers for all ages. There are crackers for adults & kids. We also carry a large variety of Pudding Lane Crackers! If you’re planning on having a Christmas party this festive season, they would make for perfect party favors! Or even pick one up for each member of your family for an inexpensive & fun tradition to start.